The Homes for Sale in Winter Haven FL are located in Polk County. Winter Haven is almost directly in the middle of the state, located about 45 minutes in either direction from Tampa and Orlando and just an hour and half from some of the country’s most beautiful beaches. Residents enjoy lower cost of living, but don’t have to travel far for the most popular vacation destinations and restaurants in the world . . . but you’ll find there is a lot to do and see right here in Winter Haven including LEGOLAND® Florida Resort. 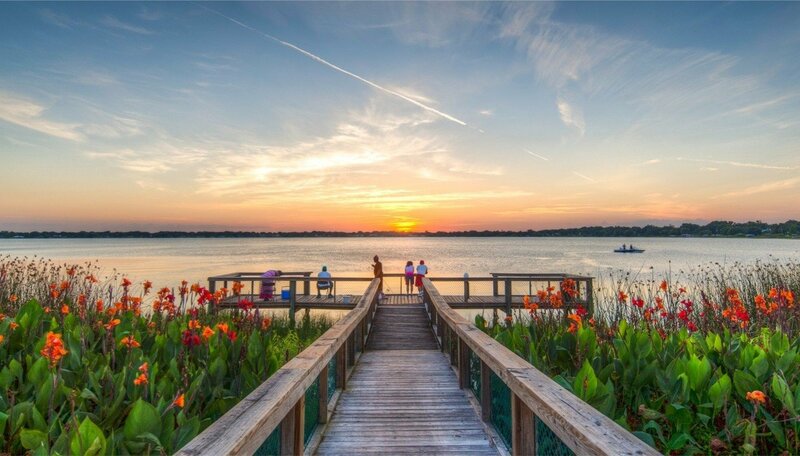 Our natural beauty includes over fifty-five lakes— many of them canal connected— making us the “Chain of Lakes City” and allowing countless hours of boating, fishing, water skiing, paddleboarding, kayaking and wakeboarding. If solid ground is more your speed, we have miles of nature trails, cycling paths, parks and acres of golf courses to keep you active and engaged. Winter Haven, located between Tampa and Orlando, is home to some gorgeous lakes, LEGOLAND, some great architecture and world-class outdoor activity options. 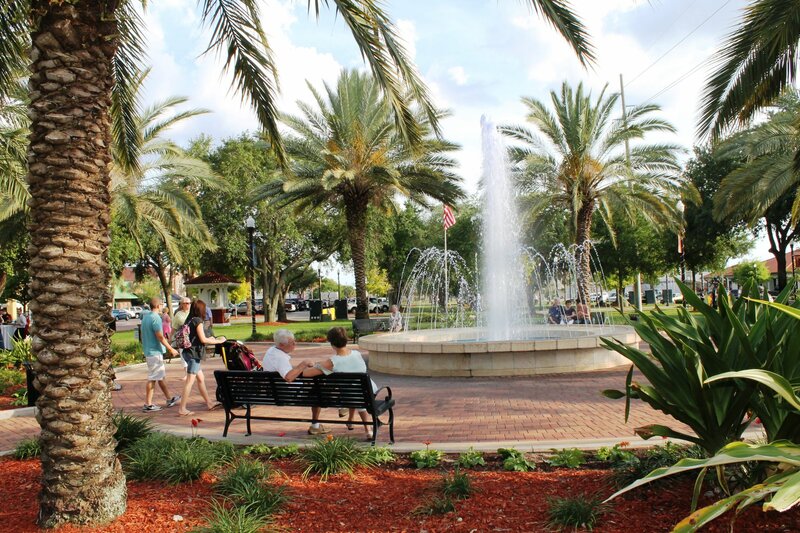 So whether you are visiting or relocating to Winter Haven, there are plenty of things to do! I think most people come to Winter Haven to either to visit Legoland, see the lakes or to live. If you live in Winter Haven what are you going to do while you're here. You can only go to Legoland so many times! Luckily there are many activities for those that live in Winter Haven FL. Theatre Winter Haven - If you google things to do, of all the things Winter Haven is known for you'd be surprised to find out that a theatre tops this list (at least on a review site). 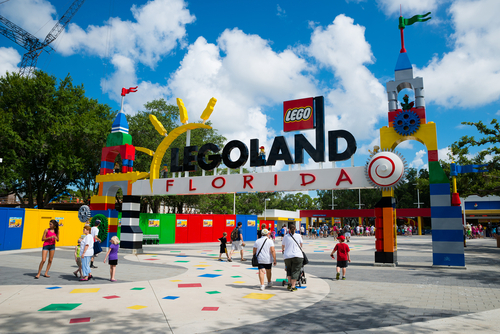 Legoland Florida Resort - Can't mention Winter Haven and not mention LEGOLand. There are rides as well as other exhibits for all ages of LEGO fans. Boat Rentals - Of course you can rent a boat and take it out on the lake for some traditional "lake fun!" Antique Stores - Winter Haven has several Antiquing opportunities throughout the city. Auburndale City Park - Of course you could always just visit the city park. 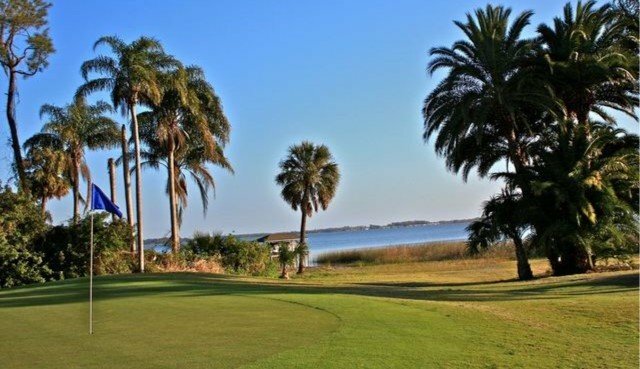 Golf - Of course, no Florida city is complete without it's golf courses. Central Florida Bucketmouths Eagle Lake is one of the most popular. Do you own a home in Winter Haven FL and want to find out the Current Market Value of your Home? Can't Find Homes For Sale in Winter Haven, FL? We've got multiple options to help you. You can just type in what you want on the search bar above or you can search on the right side of the site where we've listed all the most popular Winter Haven Subdivisions. Looking For New Homes In Winter Haven? Are you looking for homes for sale in Winter Haven, Florida? If you are going to relocate to Winter Haven, FL, then you are going to need the best Winter Haven Real Estate Agents. Look no further then: Florida Realty Marketplace. They are the top Winter Haven real estate brokerage. They list homes for sale in Clermont, as well as help buyers, find a home in Winter Haven. Feel free to contact our team at 863-877-1915 and we'll be happy to answer any real estate questions about Winter Haven or the surrounding areas of Orlando.